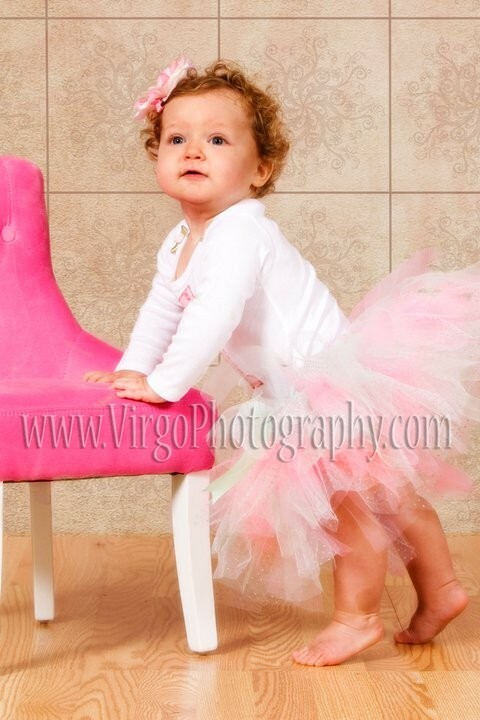 LADY BUG Pink & Red Ladybug Applique Girls Birthday Top or Shirt - $22.95 : 4 Angel Babies, Custom Creations for the Angels in your life! 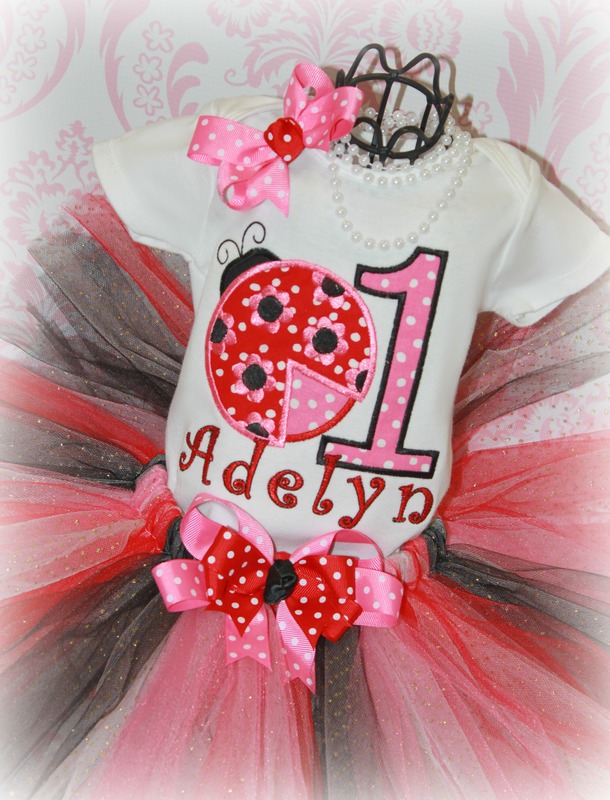 Let your little angel be a princess on her birthday, photo shoot, cake smash or special event with this precious customized girls pink, red & black ladybug top. Ladybug can have hearts, flowers, or shamrocks (just specify in the comment box). 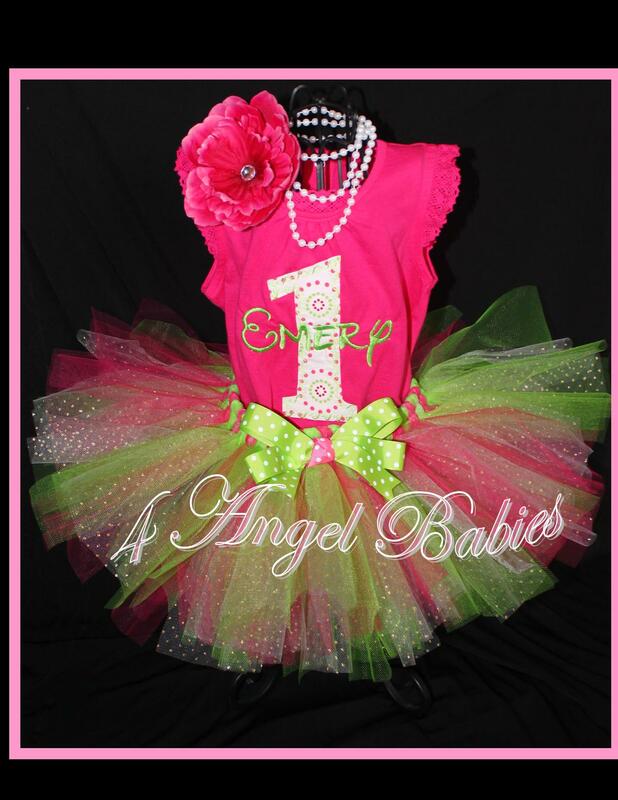 Can be made without the number as just a ladybug top. 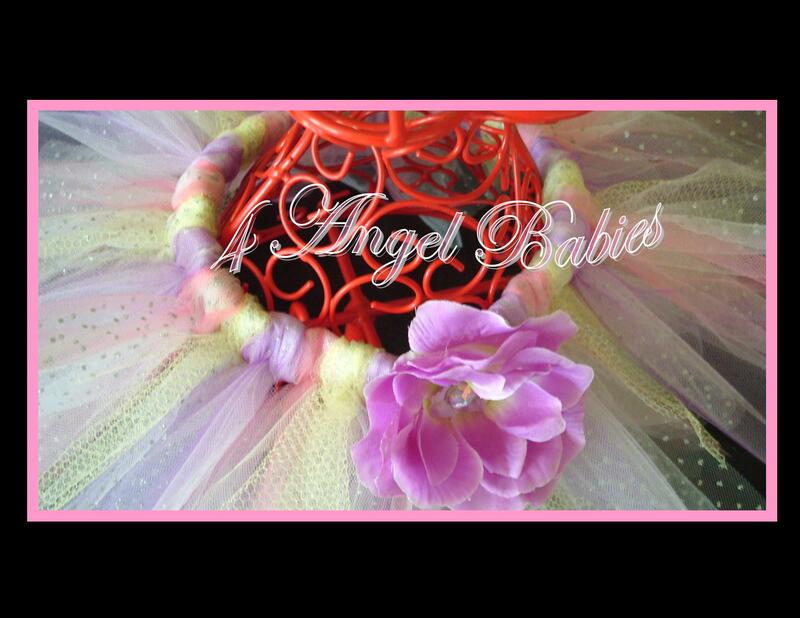 Personalize with name, number and colors of choice.